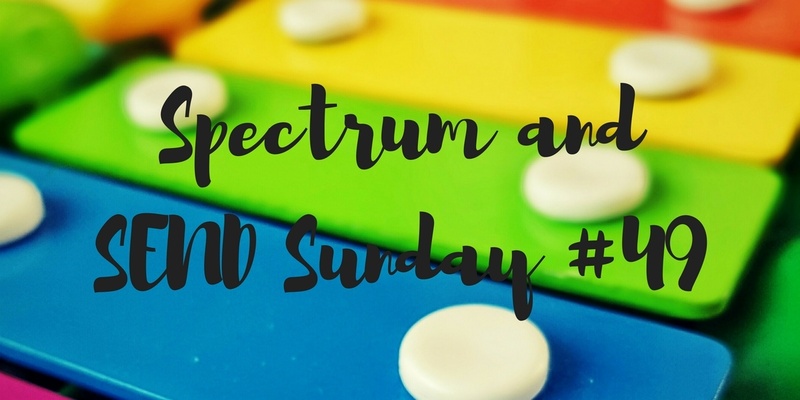 Hello and welcome to Spectrum and SEND Sunday #49. 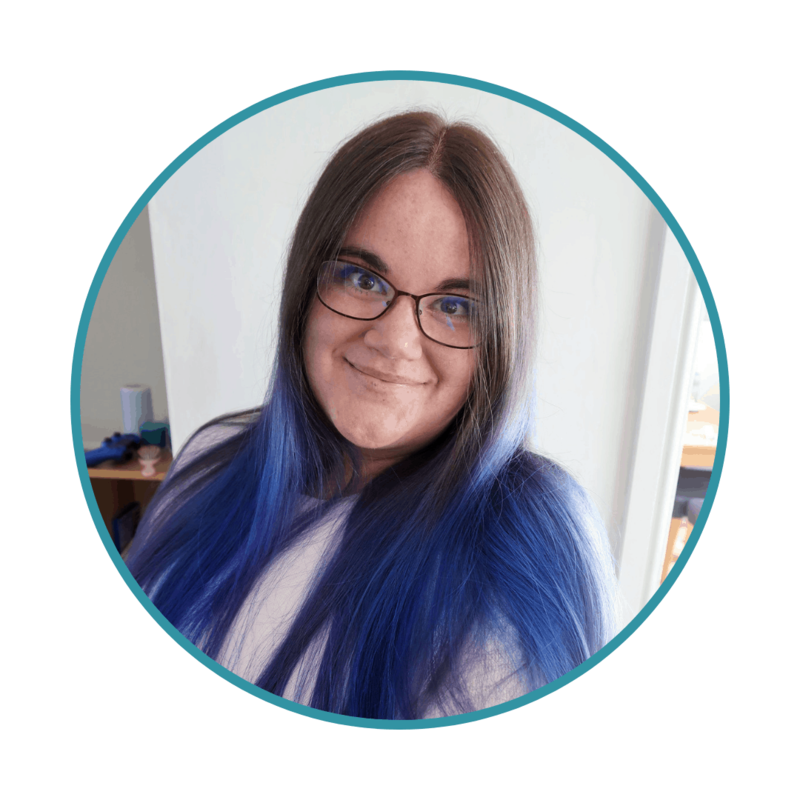 It has a been a busy few weeks, with Biggest’s EHCP assessment kicking off, the BAPs SEND blogging awards and a trip away for Blog On MSI for me. It was lovely to have some time to myself and meet up with some lovely friends from the blogging world. Can we please remind linkers to add the badge and to make sure that they comment on others’ posts. Please do read the rules below and make sure you share the linky love by commenting on others’ posts. Remember, the linky is open to any autism, SEND, mental health or disability posts. Thank you – we look forward to reading your posts. Please comment on one post from each host – you can choose which as we usually add two each. I am really looking forward to reading your posts. I hope we get lots of ink-ups below!